The second week of February in the Los Angeles art market is proving to be a busy one: prominent collector and television producer Dean Valentine announced his new art fair Felix LA, which will be at held in individual private poolside bungalows and suites at the The Hollywood Roosevelt, a hip boutique hotel. Showcasing 39 exhibitors from across the globe including galleries from Europe, North America, China, South Africa and Australia, Valentine says it will be a “more experimental, more communal, and more enjoyable” fair experience. Felix LA will coincide with Frieze Los Angeles’ inaugural fair (an offshoot of their London and New York event) and the ten-year old Art Los Angeles Contemporary. All three fairs will run February 14-17, 2019. A spokesperson said the upstart’s mission is to “create an intimate fair experience that prioritizes connoisseurship, collaboration, and community.” Being at The Roosevelt was inspired in part by the Gramercy International Los Angeles fair that debuted in 1994 at the nearby trendy Chateau Marmont, on the Sunset Strip. "With Felix LA, we want to create an art fair that doesn’t feel like an art fair. 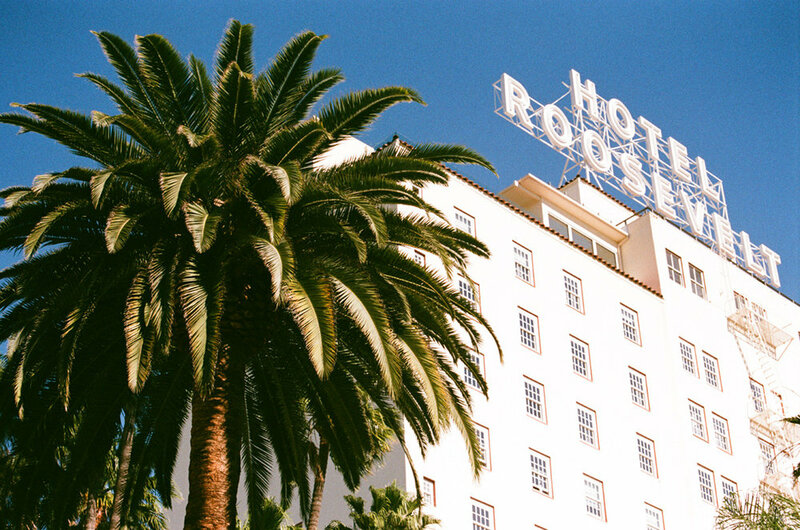 Set in the stylish Hollywood Roosevelt...our guests will have intimate, direct access to galleries and their artists, artworks at a wide range of price points, and to the pool,” said Valentine. The informal setting aims to allow for more extended conversations among collectors, dealers, and artists alike. A late edition to the exhibitor list is Baik Art, a gallery with outposts in Seoul and Los Angeles, which is teaming up with art advisor Judith Khneysser, who specializes in East Asian art. “We see Felix as being an opportunity to introduce East Asian artists unknown in the Los Angeles market in the context of a fair—to give them, and our program, some exposure,” said Khneysser. Accessibility was a key appeal for Baik and Khneysser. The cost of art fairs has come under scrutiny in the industry, with grumblings from smaller galleries that attending fairs can swallow a substantial portion of their annual business, making them cost prohibitive. In September the Swiss-based fair powerhouse Art Basel announced a new, reduced fee structure, with booths available from about $10,500 to $27,800 for its Basel, Miami Beach, and Hong Kong fairs. Priced at a comparably modest $5,000 for four days, “Felix LA is an easy entry point into the fair circuit,” said Khneysser.